Sweet Gifts & much more. 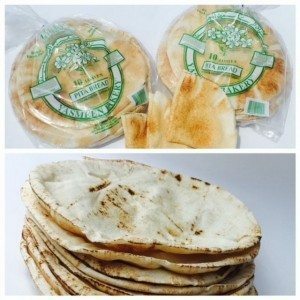 baked pita bread seasoned to perfection. 0 g cholesterol per serving. and work especially well with Hummus! 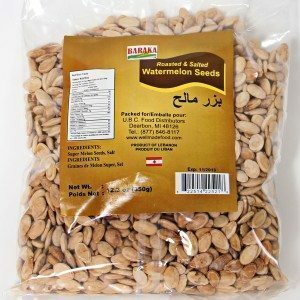 Offering the best Middle Eastern foods in North America, eYasmeen is the Michigan, Dearborn middle eastern bakery many have called great. 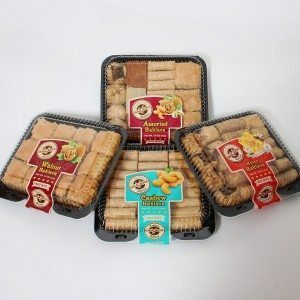 Please check out our bakery products to see all the fresh and delicious middle eastern bakery items like fresh pita bread, whole wheat pita bread, coconut macaroons and baklava or many of the middle eastern groceries we have to offer. 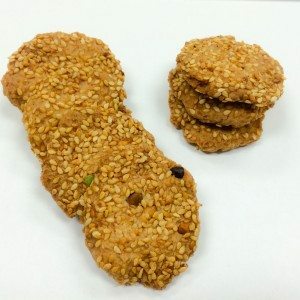 We assure you that you'll find all our products absolutely fresh and they will serve as great morsels for your parties and special occasions.